The International Court of Justice (ICJ) ruled Wednesday that Iran can proceed with a bid to recover billions of dollars in frozen assets which the United States says must go to victims of attacks blamed on Tehran. Judges of the UN's top court rejected US claims that the case should be thrown out because Iran had "unclean hands" due to alleged links to terrorism, and that the tribunal in The Hague did not have jurisdiction in the lawsuit. The court will hold further hearings to decide whether Iran can get back $2 billion frozen by the US Supreme Court in 2016. Abdulqawi Ahmed Yusuf, the chief judge at the ICJ, said the court "unanimously rejects the preliminary objections to admissibility raised by the United States of America". The court also "finds that it has jurisdiction" to rule on the case, which was filed by Iran in 2016, Yusuf said at the end of an hour-long reading of the judgment. Iran said the freezing of the funds breached the 1955 Treaty of Amity with the United States, an agreement signed before Iran's 1979 Islamic Revolution severed relations between the countries. 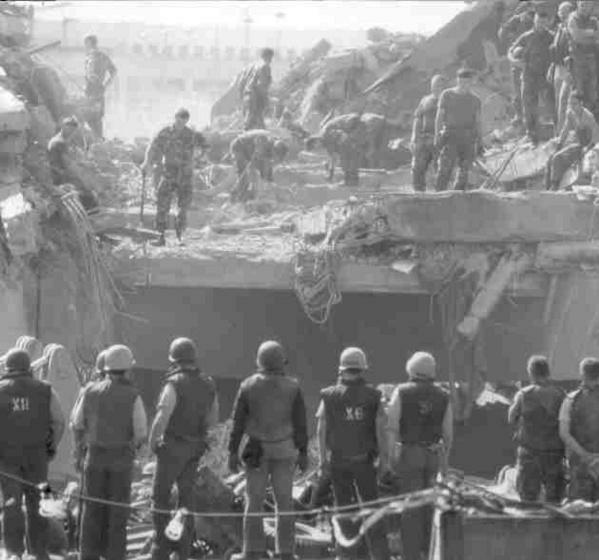 The US Supreme Court had said Iran must give the cash to survivors and relatives of victims of attacks blamed on Tehran, including the 1983 bombing of a US Marine barracks in Beirut.